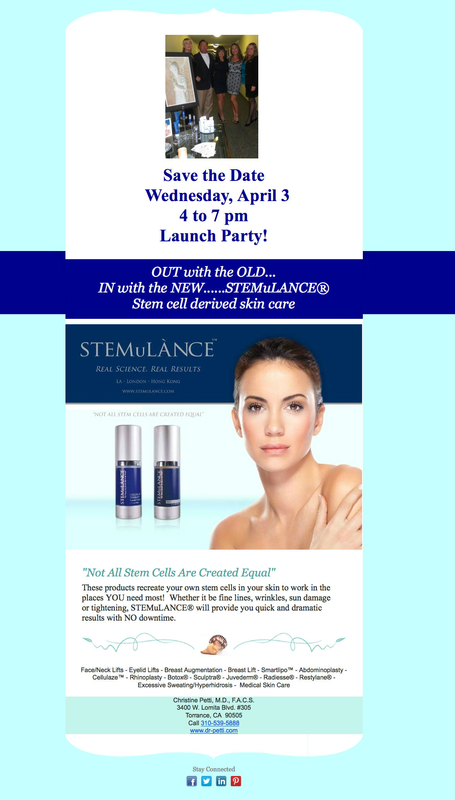 Dr. Petti's Launch Party for new stem cell derived skin care line – STEMuLANCE! 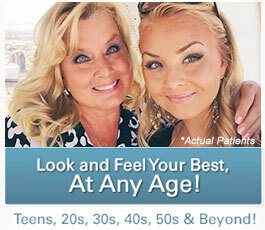 Dr. Petti’s Launch Party for new stem cell derived skin care line – STEMuLANCE! 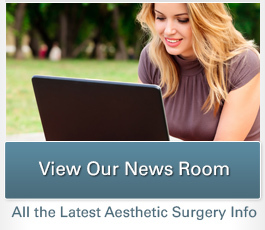 Join us at the launch party for our new Medical Skin Care line STEMuLANCE.